The features and options listed are for the new Lexus NX 300h, vehicles produced before October will not include the Apple CarPlay feature. Finance for $596 per month at 3.99% APR for 72 months with $4,344 down payment. Payment expires on 04/30/19. Estimated Finance payment based upon 3.99% APR for 72 months, with a down payment of $4,344. Excludes title, taxes, registration, and license fees. Some customers will not qualify. See your authorized dealer for complete details on this and other offers. Residency restrictions may apply. 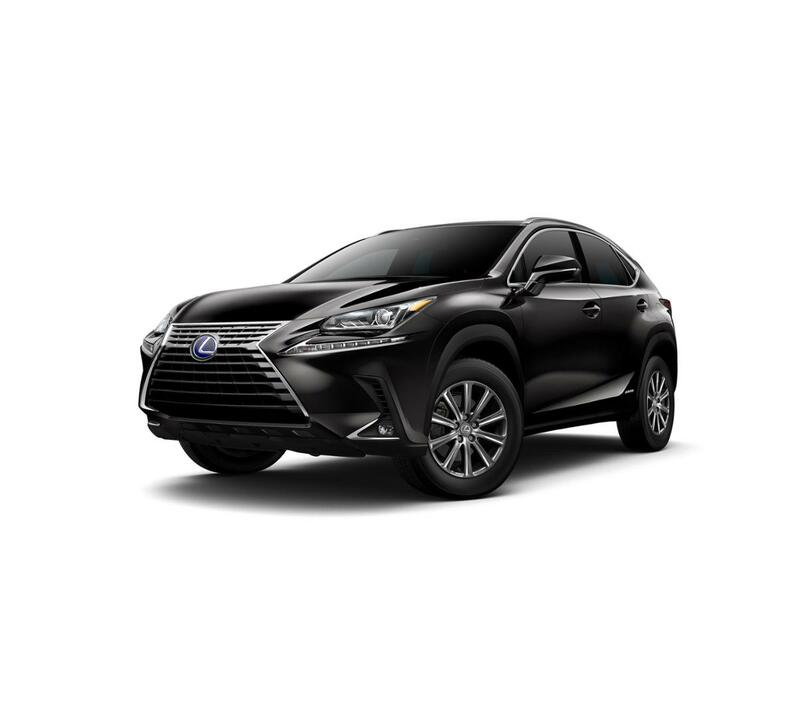 Lexus Santa Monica offers this Lexus NX 300h for sale. All our new and used vehicles undergo an inspection to make sure they're of high quality and worthy of being offered at our dealership and this NX 300h is no exception. View all the details on this vehicle above and then come see it in person at our dealership and take it for a test drive. If it turns out this Lexus NX 300h isn't for you then we have many, many other vehicles to choose from. If you have any questions regarding this Lexus NX 300h or any other vehicle we offer for sale don't hesitate to contact us at (424) 229-9998.